Sean Szymkowski August 10, 2018 Comment Now! Those who simply can't wait for the all-but-confirmed mid-engine Chevrolet C8 Corvette can take solace in this. 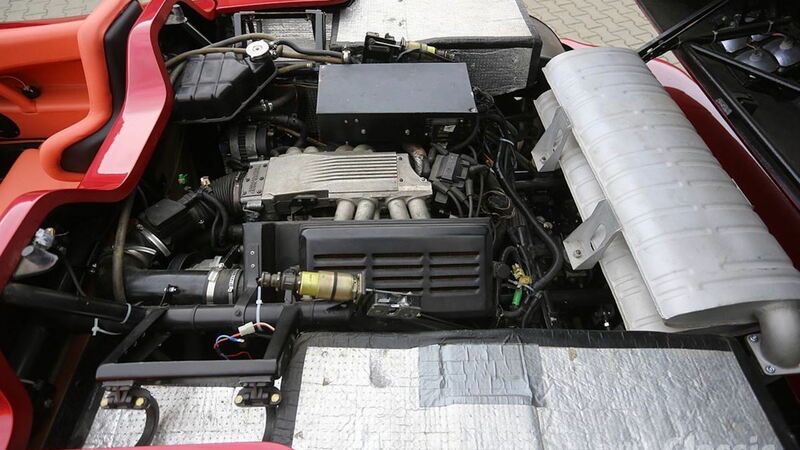 It's a 1993 Innotech mid-engine Corvette, it runs, and it's for sale right now. Nicknamed Mysterro, the car came from the mind of the late Vaclav Kral, namesake of Design Kral. Kral was a Czech car designer worked for Porsche among other automakers during his career. The Mysterro Corvette has Kral's hands all over it, and it's one-of-a-kind. We get major Lamborghini vibes from the profile; perhaps Kral was looking at the Diablo when penning the Mysterro. Underneath the bespoke body sits C4 Corvette components with a familiar 5.7-liter V-8 engine mounted amidship. The donor Corvette also provided the suspension components, steering column, and braking system. According to the sale listing, a custom 5-speed manual transmission is also onboard. However, the whole thing is based on a custom tubular spaceframe. Notably, the mid-engine Corvette doesn't have a roof—at all. Best to check the forecast before heading out for a jaunt. 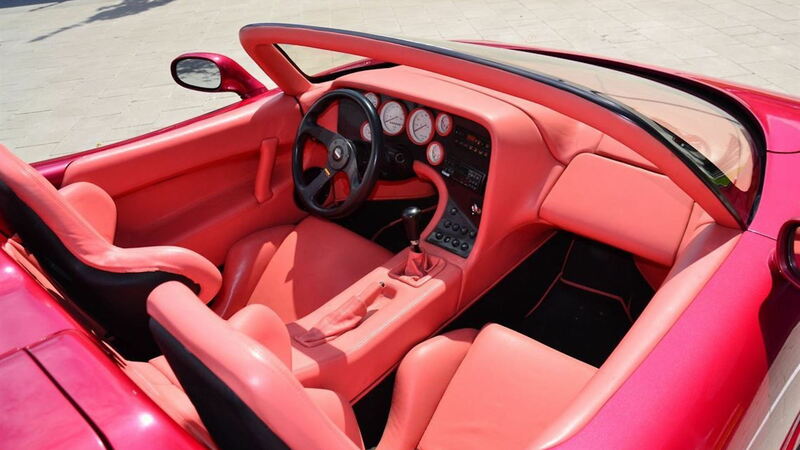 Inside, it features red leather upholstery with Recaro bucket seats, a carbon-fiber dashboard, Momo steering wheel and shift knob, and an Alpine audio system. This one-off Corvette has some pedigree, too. 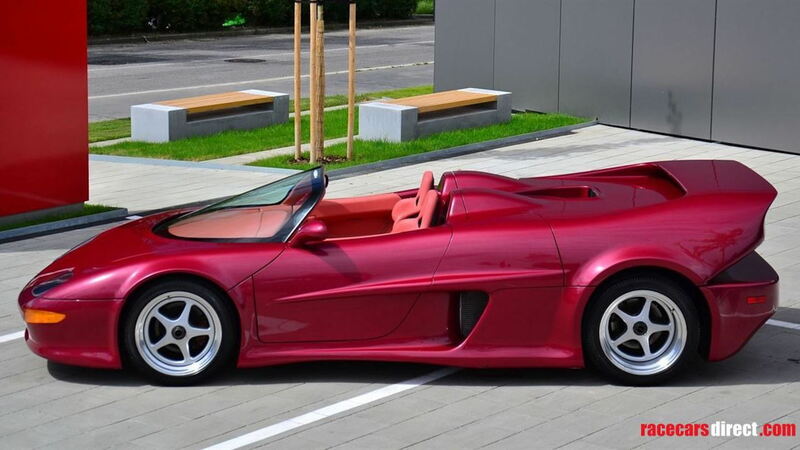 The car made its debut at a Slovak international car show in 1993 and garnered a Czech National Design Award shortly thereafter. 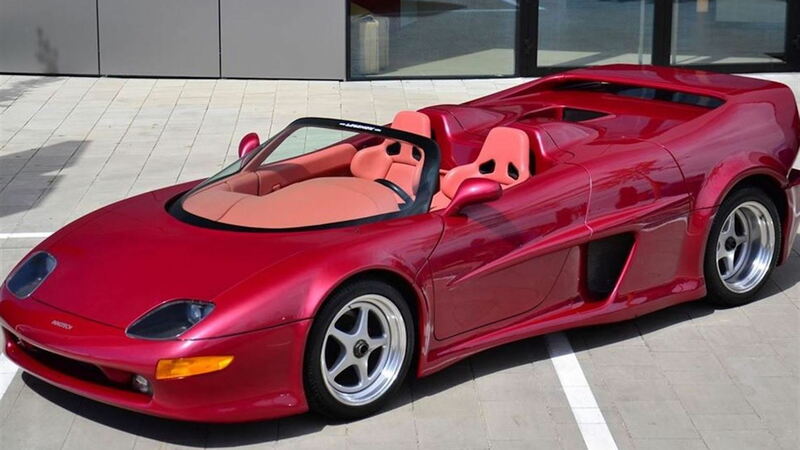 With a price of $120,000, this mid-engine Corvette won't come cheaply, but it will absolutely be a conversation piece wherever it goes. It's fresh, too, with just 100 kilometers (62 miles) on the odometer. The car is for sale in the UK through RaceCarsDirect.com. That means any American buyer will need to set up transport to the U.S.